This week, a bipartisan group of lawmakers introduced a bill into the U.S. Congress that seeks to enlarge the scope of Medicare reimbursement for telehealth services. 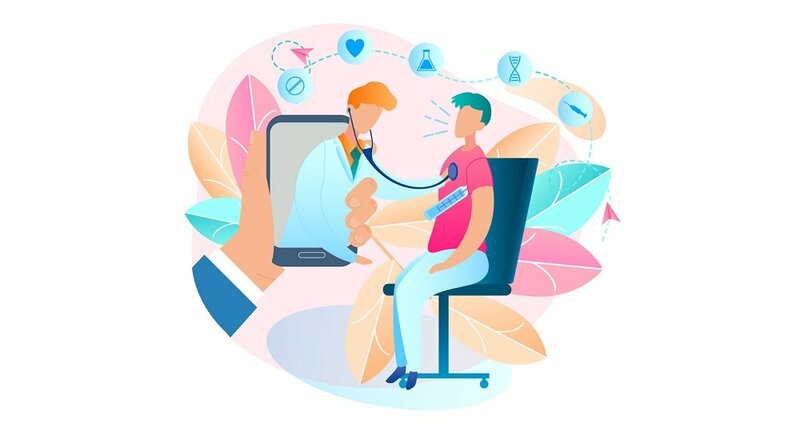 Officially, the goal of the Creating Opportunities Now for Necessary and Effective Care Technologies (CONNECT) for Health Act is to "promote cost savings and quality care under the Medicare program through the use of telehealth and remote patient monitoring services, and for other purposes." And those cost savings could be significant. Lawmakers supporting the bill are expected to leverage an independent cost analysis that estimates the bill would save the government almost $2 billion, per Eric Wicklund at mHealthIntelligence.com. That would be more than enough to offset the projected costs of the Medicare waiver program, which would be about $1.1 billion. As far as the nuts and bolts of the proposed telehealth Medicare legislation, it's "much the same as the August version in that it eliminates Medicare's location-based reimbursement restrictions and encourages telemedicine in alternative payment models," writes Politico's Darius Tahir. 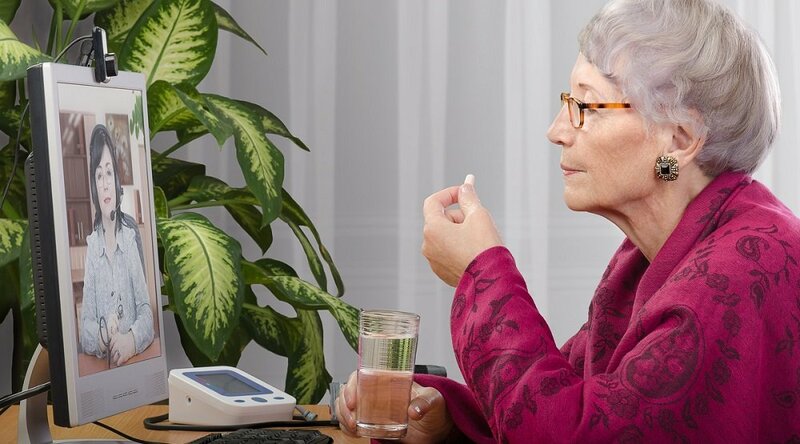 "But there are some important changes: it allows hospitals to purchase remote patient monitoring equipment for others, previously barred by Stark regulations, and it allows Medicare Advantage plans to offer telemedicine as a basic benefit." 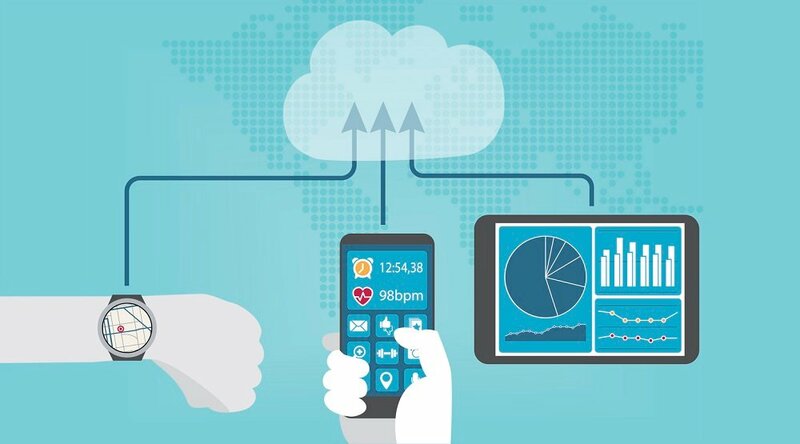 If passed into law, the CONNECT for Health Act "would give providers the freedom to experiment with telehealth in alternative payment models and incentive programs and expand remote patient monitoring programs for chronic care, remote and underserved populations," Wicklund adds. 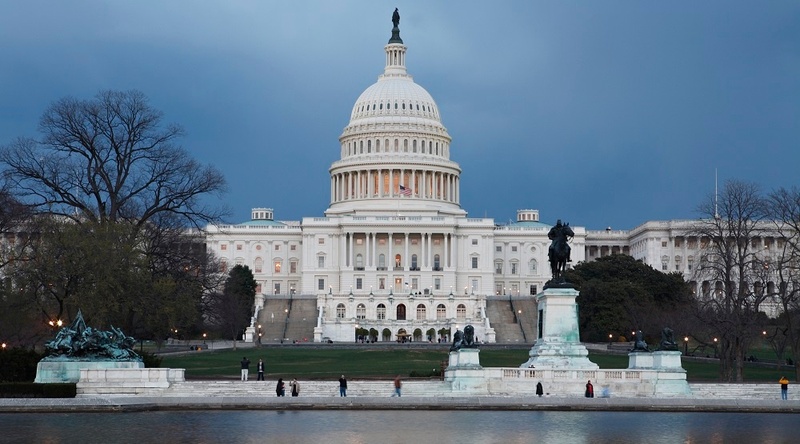 The telehealth medicare legislation has a bipartisan support base, and was introduced in the Senate by Senators Brian Schatz (D-HI), Mark Warner (D-VA), Thad Cochran (R-MS), John Thune (R-SD) and Roger Wicker (R-MS). "An identical bill was introduced Feb. 3 in the House by Reps. Diane Black, Gregg Harper (R-MS) and Peter Welch (D-VT)," writes Bloomberg BNA's Alex Ruoff. 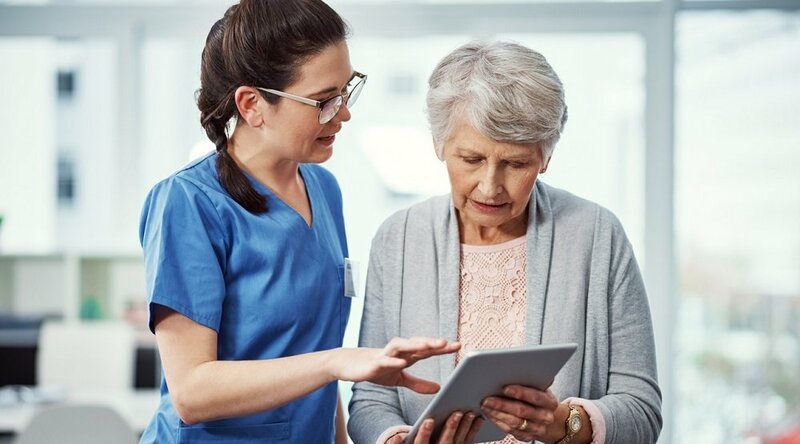 As a leading provider of telehealth and remote patient monitoring (RPM) services nationwide, Intel-GE Care Innovations® supports the CONNECT for Health Act, and will be closely monitoring developments with the legislation. We invite you to do the same by following us on social media at Twitter, Facebook, or LinkedIn.